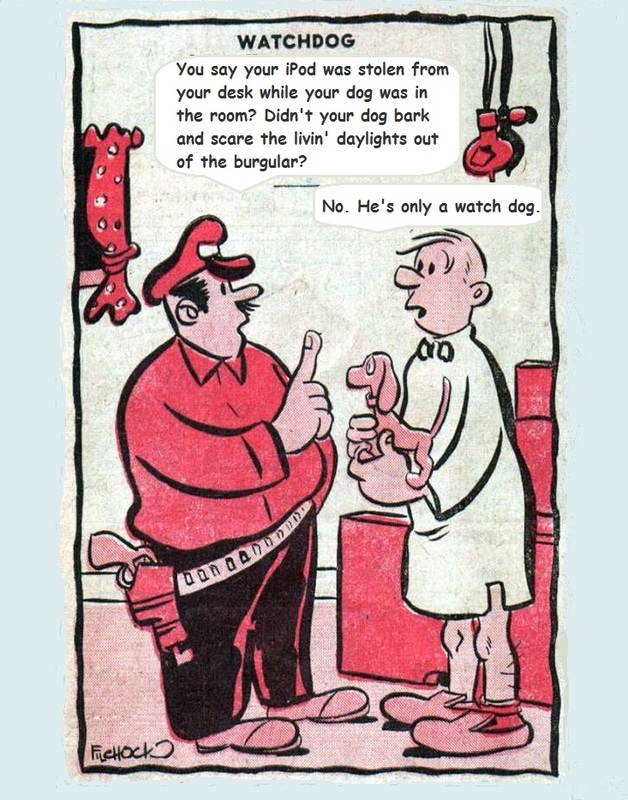 This is a stupid joke type cartoon from 1952, slightly modified. Of course you can still find stupid cartoons nowadays, just like when cartoons started. But in these times it’s not just in print, but, well let’s see. What about the internet?